The perfect summer party trick . Quick set up. Professional quality. Perfect for large family barbecues . Turn up the heat this summer . 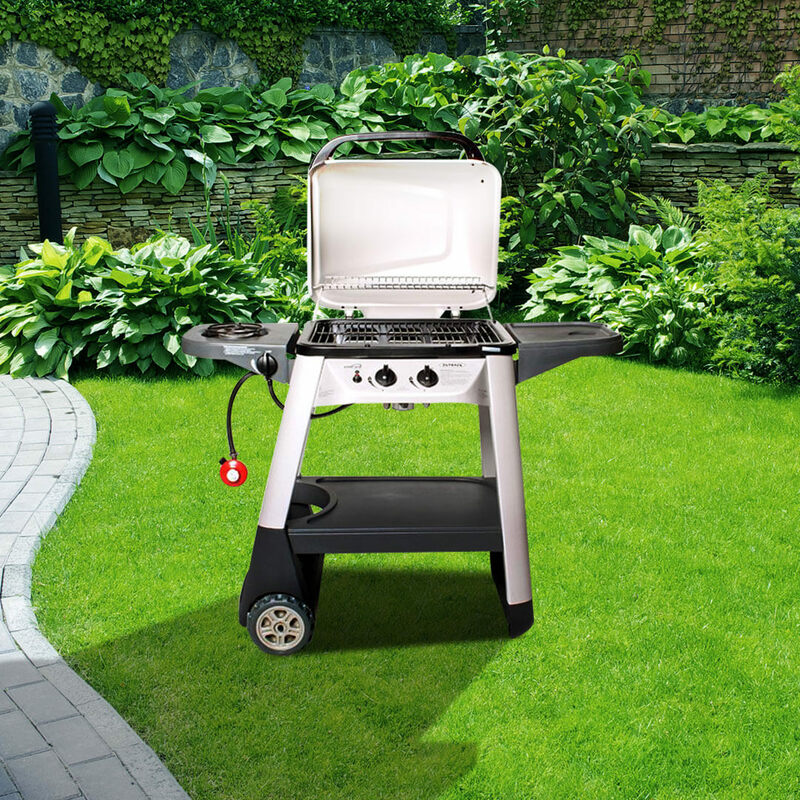 If you re planning a huge summer barbecue, you need to know that your equipment can deal with anything. You also need a barbecue that s on your side with the ability to make your food taste amazing. 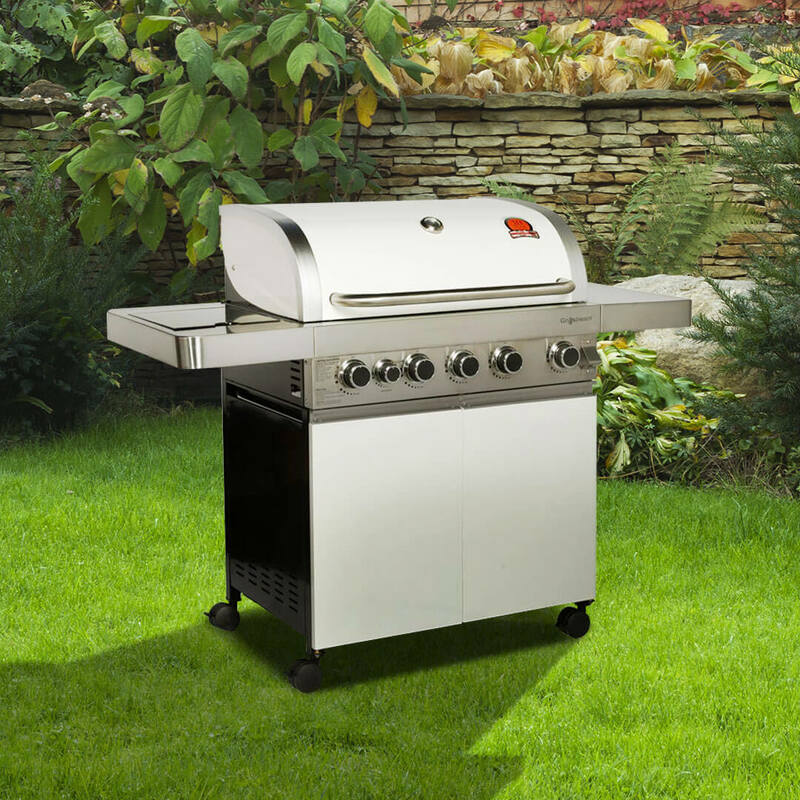 The outback party 6 burner barbecue is all those things and more, so you can rest assured that your summer barbecue will keep attracting all your family and friends year after year. The outback 6 burner can multitask too, so it s perfect for businesses, event organisers and schools . A taste of success . We know the cooking surface of your barbecue is one of its most important parts, that s why the outback party burner features a large grill and griddle, with great coverage on both areas, meaning you can choose how you want to separate your food and cook beautiful meals for your friends and family, just how they like it. The fats and juices from your food is vaporised into smoke and steam adding wonderful flavour and that classic barbecue smell. . the barbecue that makes you a pro . Whether you like to organise big summer get togethers for all your friends and family, or if you need a barbecue to get your business off the ground, the outback party 6 burner barbecue makes it easy for you to run the show this summer keeping everybody happy is made that much easier with a barbecue that does everything you want it to do, but is also practical for storage too. Just fold it down after you re finished and it packs away to the size of a suitcase simple .